Truth is a rare thing at this level of feature film production. It is incredibly difficult to provide a product in a certain budget range, regardless of genre, that completely upholds the suspension of disbelief that is the contract between filmmaker and audience. This isn’t to say that no film can accomplish this, they can. It is just indicative of the time and care utilized in creating the film. 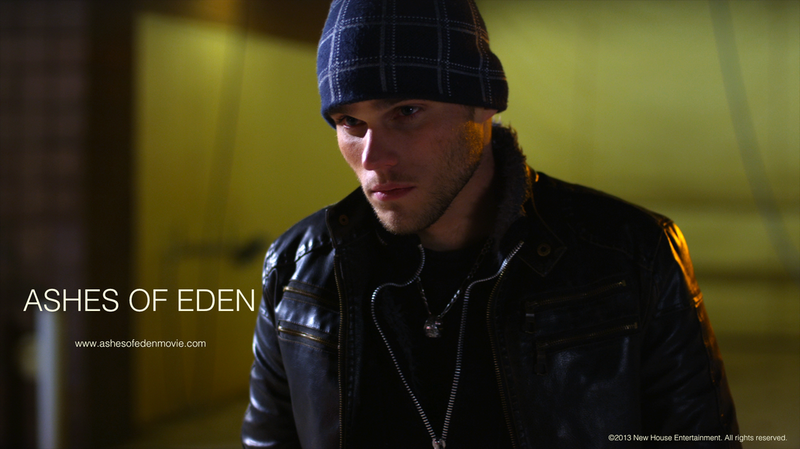 This is exactly why writer/director Shane Hagedorn’s Ashes of Eden works… it feels honest and is a poignant tale of violence and redemption even with its modest budget. 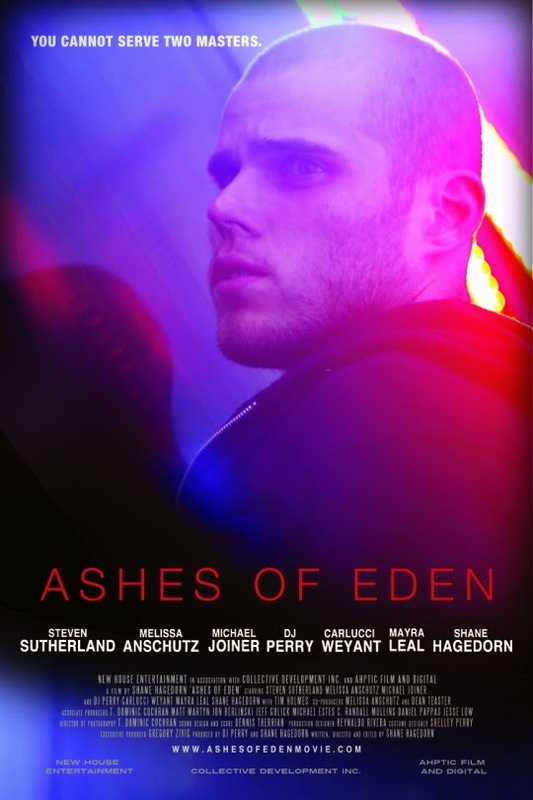 Playing out like a gritty, urban and modern Les Miserables, Ashes of Eden tells the story of Red (Steven Sutherland), a troubled kid that is generally in the wrong place at the wrong time. He wants to do the right thing, but the world of this story is not black and white. In order to help his police officer mother (Melissa Anschutz) from financial disaster, Red makes the wrong choice to steal from ruthless drug dealers and gets wrapped up in the brutal world that two rival dealers (Carlucci Weylant and indie stalwart D. J. Perry) have created. Red’s life will never be the same. The story itself is reminiscent of redemptive stories throughout history (and that redemption comes at a price), but what it does in larger sense is that the story proves an allegory for well-made independent film in general. 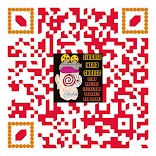 Red’s story is one that artists find themselves in time and time again. In order to appease the muse, filmmakers must often make decisions that could lead to potential issues. It is an incredible struggle, against great odds, to make a film. 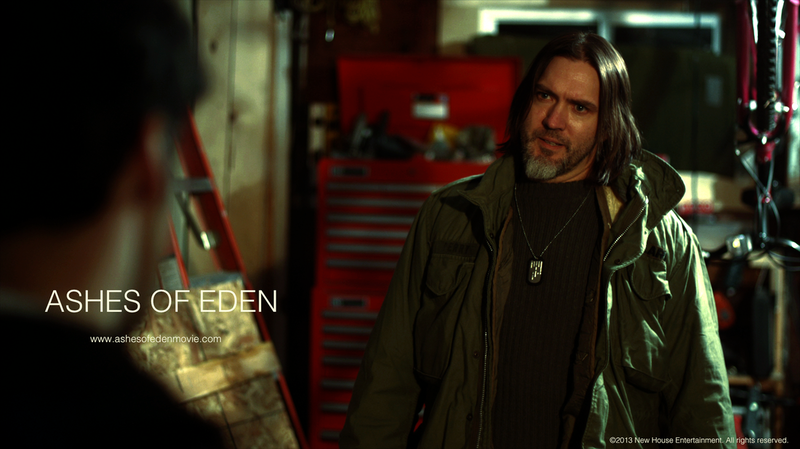 It is exponentially more difficult to make a film that has a level of quality, both aesthetically and technically, that Ashes of Eden does. Although not perfect (there were some stilted dialogue issues and moments where the budgetary concerns did present themselves… but the average viewer won’t see this), the film is a testament to what a small group of people can do when motivated behind a single vision. It helps that the vision had an oft-told, but important, message that still resonates.